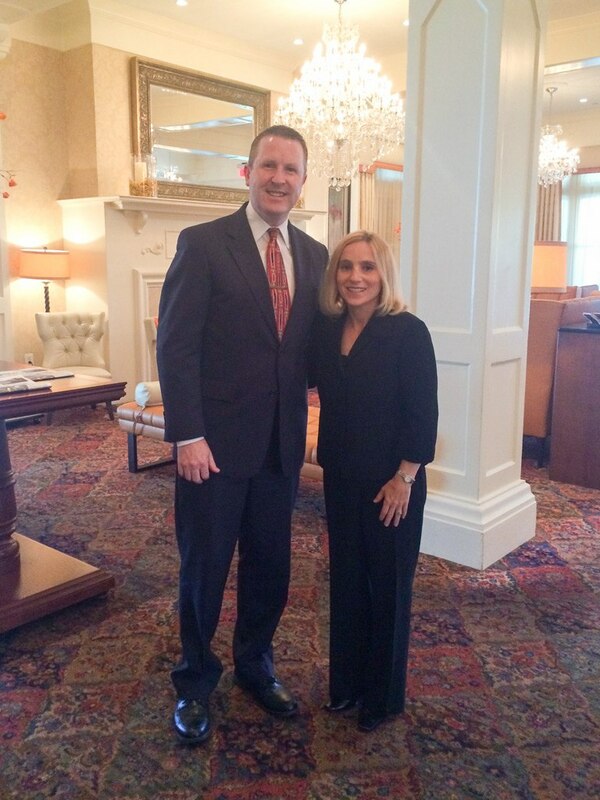 As we look forward to the 2016 Olympic Games, it was an honor to welcome 1996 Olympic Gold Medalist and member of the Magnificent Seven, Kerri Strug, to the Wayne Hotel. 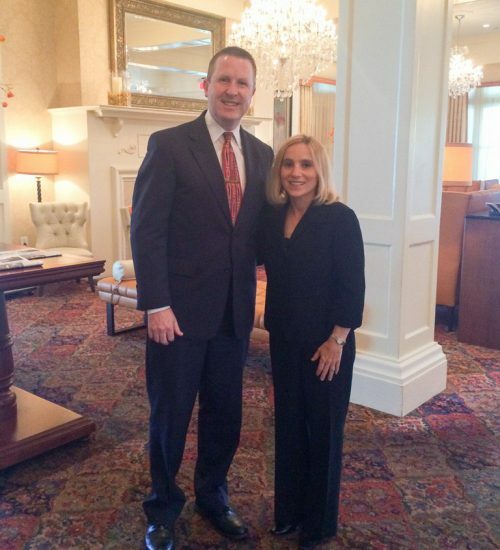 Kerri Strug is pictured with David Brennan, General Manager of the Wayne Hotel. 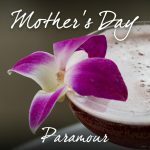 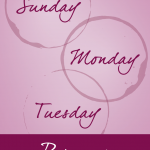 Stay informed about what’s happening at the Wayne Hotel and Paramour by signing up for our email newsletters.